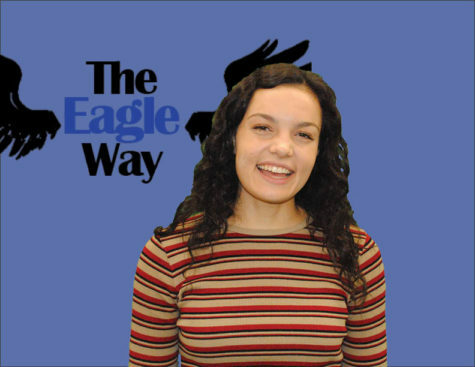 Hannah Belmont is currently a senior and this is her second year of newspaper. Hannah is involved in National Honor Society, Blue Crew, Circle of Friends and Eagles NEST. She is highly involved with her academics and loves her math and newspaper classes. Besides school, Hannah is a dancer on Tara Cluck Dance Center’s senior company. In her free time, Hannah enjoys traveling, hanging out with her friends, and skiing. When she’s older, Hannah hopes to one day go to Australia and travel around the world with her friends. She is excited about her senior year and especially excited about growing as a journalist.